The Ultrafit series is designed to directly replace filter elements in existing housings of over 30 popular OEMs without any modifications. Example of Ultrafit filter elements. 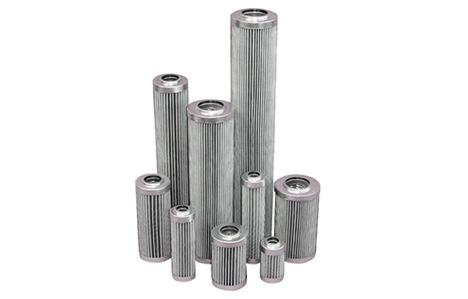 The Ultrafit series offers a wide range of filter sizes, micron ratings, materials, and endcap configurations. 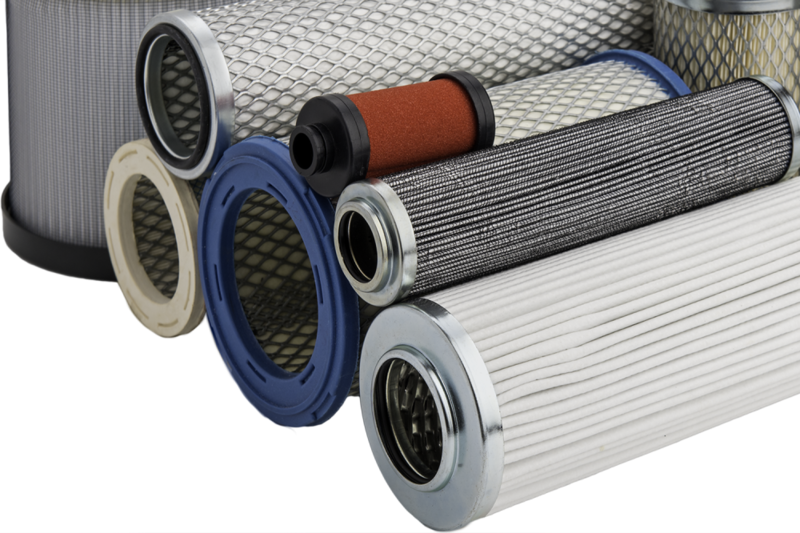 These versatile product lines combine the flexibility of standardized high-quality filters with the convenience of direct replacement without retrofits or any other modification. Pentair’s patented filter media deliver low pressure drops, high retention capacities, and great efficiency. Our coalescing filters protect equipment downstream of air and gas compressors by binding and separating contaminants in emulsions. Our particle filters capture everything larger than 0.1 µm. Untreated compressed air often contains particles that can foul surfaces and cause premature failures. Our adsorbent filters remove oil, odor, smoke, fumes, organics and color from gas and fluid streams. Ultrafit filter elements are easily installed in existing housings without any kits or modifications to the filter. Pentair’s UltrafitTM cartridge replaces over 30 different OEMs, and can be easily installed into existing housings without any kits or modifications to the filter.